No Meeting On July 5, 2018. There will be NO MEETING on March 29th. 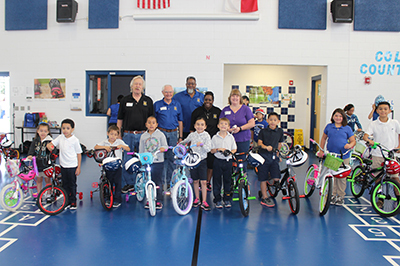 In Rotary year 2016/2017, the Stone Oak Rotary Club conducted an extended Service Project at Walzem , East Terrell Hills and Elk Grove Elementary Schools called "FLAG". 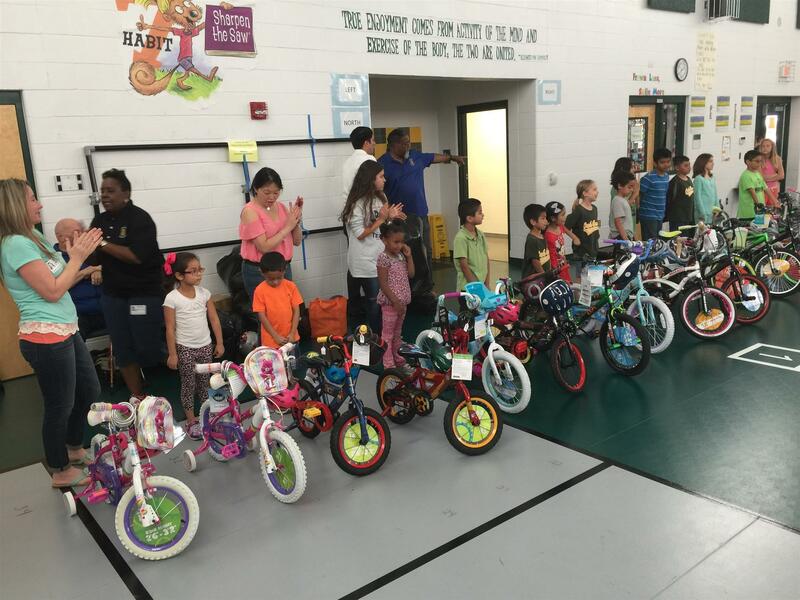 FLAG stands for "Fitness, Literacy, Attendance, and Grades". It's Autumn again, which means we have lots of community service and involvement opportunities! 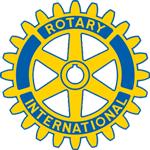 Our Rotary District is sponsoring a Halloween event and you can help out, bring your friends for some fantastic fun, exemplify "Service Above Self," and represent our club too! Morgan's Wonderland "More Delightful Than Frightful"
You can also donate $ for candy purchases if you can't help out! I have been in constant contact with Jim Overman, our Disaster Chairperson, and it looks like, at this point, our District is in pretty good shape. Just received an email from Carrie Campbell, Wimberley, and they have, so far, avoided flooding. Congratulations to Yolanda "Yo" Delgado, our 2017-2018 President, who was nominated and accepted by the Academy of Creative Education as a member of the Academy Advisory Corporate Council in May 2017. 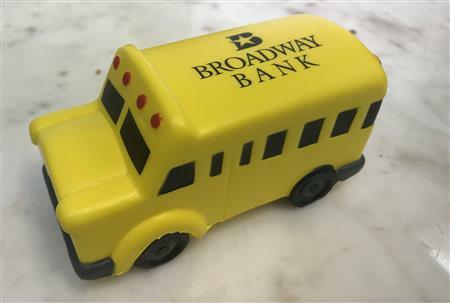 During the month of July, 2017 Stone Oak Rotary Club partnered with Broadway Bank for their Stuff the Bus service project. Stone Oak Rotary President, Yolanda Delgado, Kate Novian, Board Secretary, and Mike Pacheco, Board Vice President and Broadway Bank Vice President-Market Manager for the Stone Oak Banking Center, donated school supplies at the bank following a board meeting. San Antonio Women's' Shelter - "Baby Shower"
Our club meets at 12:00pm every Thursday at the Sonterra Country Club in Stone Oak. Come and visit us, enjoy a fantastic lunch, and see if you might like to join us! Our own Dr. Jackie Parsons was nominated and selected to be among the ten "Rotary Women of Action" nationwide honored at the White House on October 7! 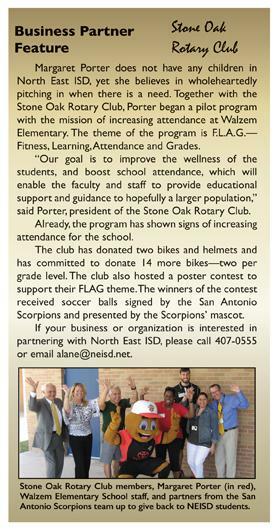 The North East Independent School District loves FLAG (Fitness, Learning, Attendance, Grades)! One of C.M. “Chuck” Nattinger's goals as a parent was teaching his kids the value of a work ethic. His sons, Mark and Scott, remember how when they were kids, he always made them participate in family projects over the weekend. These projects ranged from landscaping to cleaning the garage. As Scott remembers it, just when they thought they were done, their father would find one more task for them to complete. C.M. “Chuck” Nattinger died Aug. 1 from brain cancer at the Regent Care Center of San Antonio. He was 71. He was born in December 1941 in Edinburg. He graduated from Edcouch-Elsa High School in 1960, where he ran track and played football and basketball. During his senior year, his football team went undefeated. After graduating high school, he headed to Texas A&I University, now Texas A&M-Kingsville, where he was a member of ROTC. He graduated in 1964.Nattinger never agreed with the name change. It was always A&I to him, his son Scott said. Nattinger served in the U.S. Army from 1964 to 1967, and spent 13 months in Vietnam. He was a part of the signal corps. His son, Mark Nattinger, 48, said his father was a patriotic man who would often tear up when 'The Star-Spangled Banner' was played. After his time in the military, Nattinger worked for Exxon for 22 years. 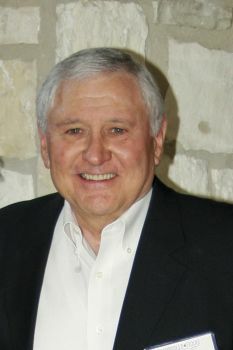 Just last year, he retired from his position as CEO of RCI Technologies in San Antonio. According to his wife, Sandy Thompson, Nattinger was very close to his family, including both his children from his first marriage and his stepchildren from his second marriage to Sandy. 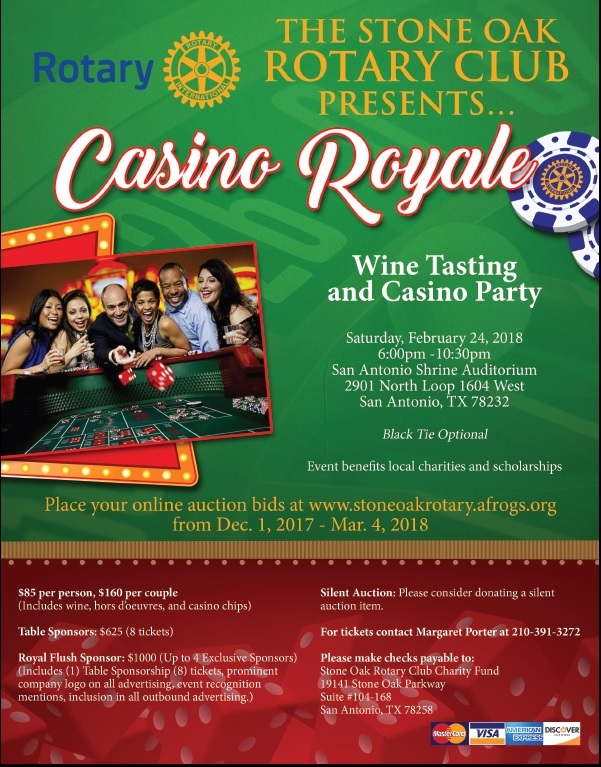 Nattinger was a member of the Rotary Club of Stone Oak as well as the San Antonio Manufacturers Association. Nattinger and Thompson were also longtime members of a Sunday school class at Alamo Heights United Methodist Church dedicated to those who had divorced and remarried. For his son Scott, one of his father's most prominent personality traits was that he was a truly caring person. Polio Plus is alive and well in District 5840! Results so far this year are wonderful in total numbers and an increasing problem in certain areas. India remains polio free!!!!!!! Nigeria has 62 new cases so far this year compared to a total of 24 cases all of 2011. Pakistan had 62 new cases in all of 2011 and only 28 new cases this year. Afghanistan has 16 new cases so far this year compared to 11 cases all of last year. The progress to eradicate polio is moving rapidly and very strong in most places. 111 new cases of polio year to date in 2012 compared to 309 new cases of polio year to date in 2011. The final inch is closing. Perhaps it is more like the final quarter inch. Rotary has a new website www.endpolio.org Please use it. There will be a link to the new website on the District 5840 web page. 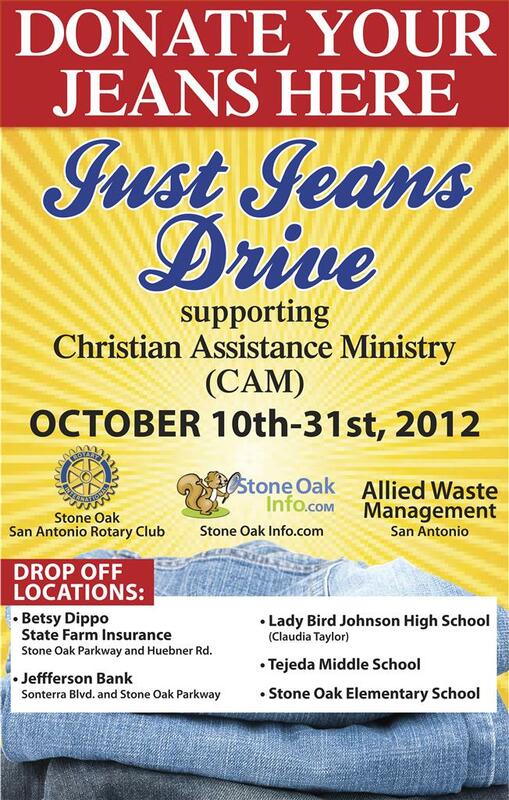 Here you can post little tidbits of information, reminders, or anything else! After 25 years of hard work, Rotary and its partners are on the brink of eradicating this tenacious disease, but a strong push is needed now to root it out once and for all. It is a window of opportunity of historic proportions. To learn more about Rotary International's involvement in this effort go to the Rotary International - End polio website at www.rotary.org/en/EndPolio. 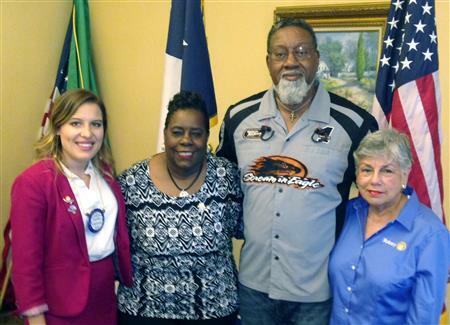 The Stone Oak Rotary is "adopting" a family for the Holiday. We would like to provide a "Holiday Dinner", as well as some gift items on their "Wishlist". Please contact Margaret Porter regarding Wishlist donations. Help End Polio Now with a Pint at the Freetail Brewing Co.! 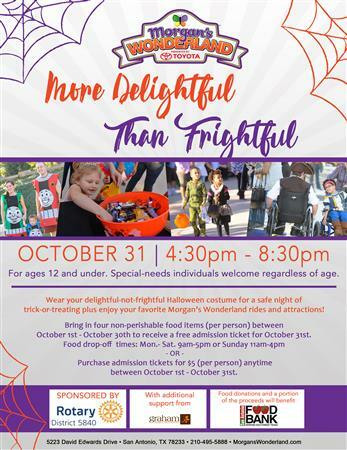 The Rotary Clubs of District 5840 will SPONSOR Morgan's Wonderland "More Delightful Than Frightful Halloween Event". ClubRunner secures all your private information using the latest security technologies. Hosted in a world class data centre with redundant power, Internet backbones and 24/7 security and monitoring, you can rest assured that your club data is safe and protected. Your members' contact information is secured behind unique logins and passwords. Access to information is also restricted, for example, a member can only view the list of members, but can modify his or her own personal information. Data on the server is protected by TCP/IP filtering, firewall and anti-virus software that protect against any unauthorized intrusion. Backups of data are made daily and stored off-site. ClubRunner makes it easy to publish your weekly Club eBulletin, and send to all members and friends of the club, by incorporating home page stories and events with the push of a button.